On today's Local News Hour, host Leslie Thatcher speaks to Summit County Council member Roger Armstrong talks about the approval of the General Plan Phase 2 after Section 2.3 was rewritten. Emily Summers talks about the opening of Deer Valley's summer season. 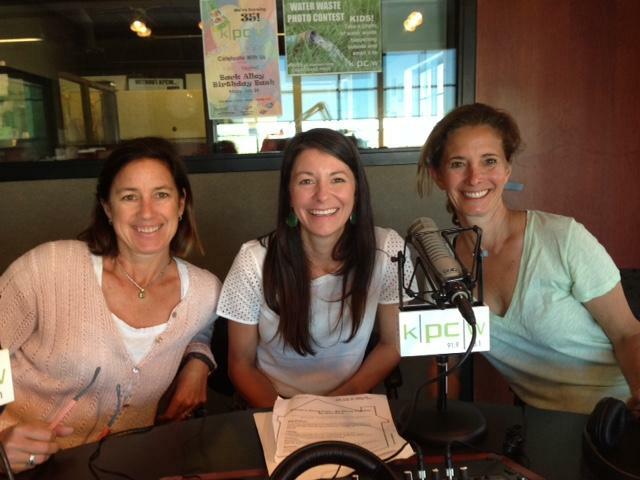 Katie Wright, Kristen Shaw and Lauren Vitulli from the Park City Community Foundation talk about the finalists and voting procedure for the first Women's Giving Fund grant. Park City Museum Director Sandra Morrison announces that the Historic Main Street Walking Tours are back for the summer and Sarah Hutchinson and Kirsten Nillsson talk about this year's One Book One Community choice - The Boys in the Boat.